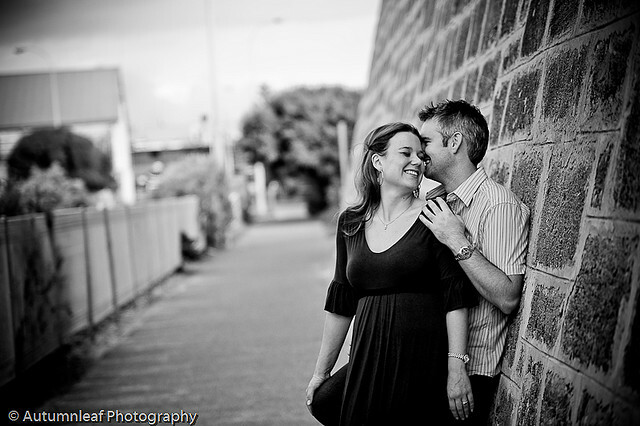 Two days ago, Charlene and I met up with Kelly and David to go through their wedding day details as their wedding is approaching in about 2 weeks time. 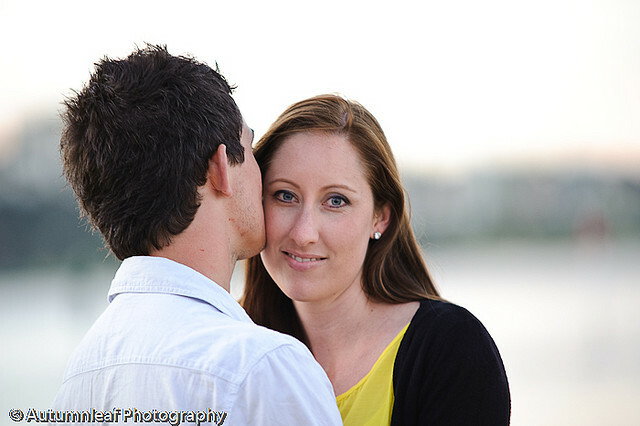 We met at South Perth waterfront, and after the short meeting over coffee and drinks, we did a pre-wedding shoot with the lovely couple. 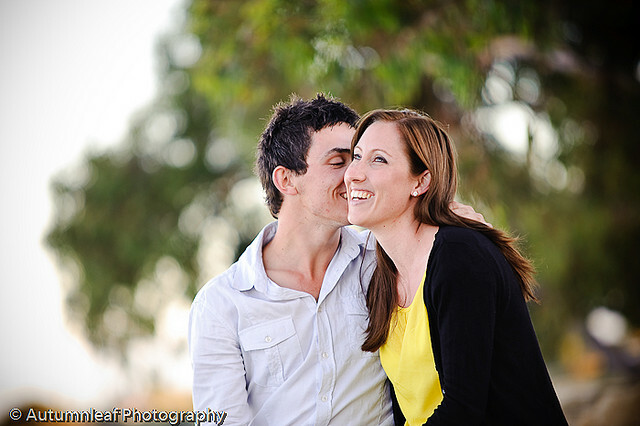 Kelly and David were shy initially as they reckoned they were not good at posing for the camera. 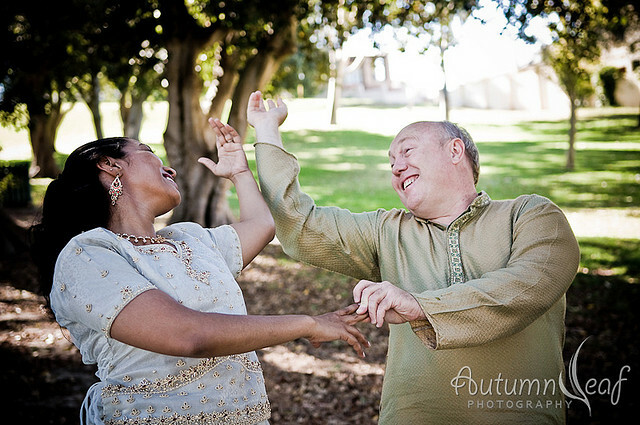 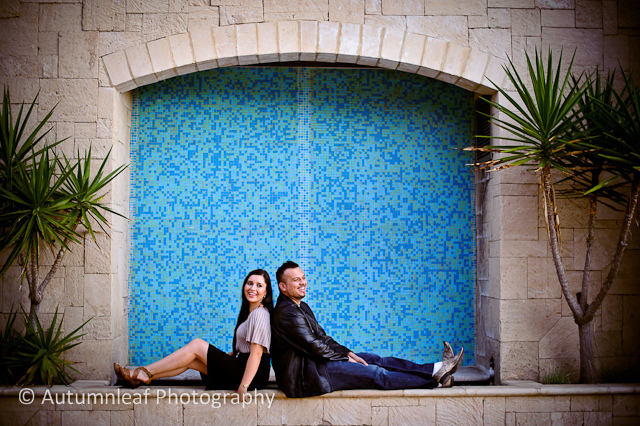 Assurance was given that the pre-wedding was going to be a casual and fun affair, they quickly warmed up to the idea, started to relax and “became themselves” again. 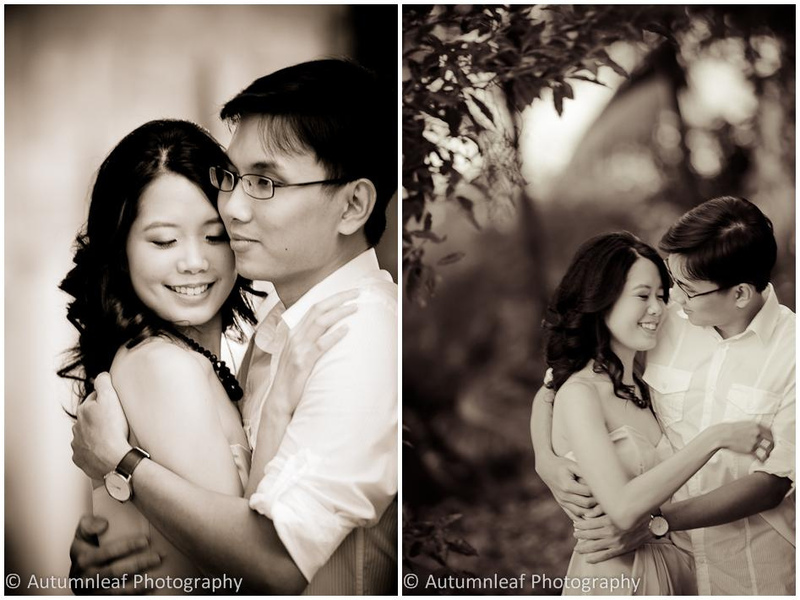 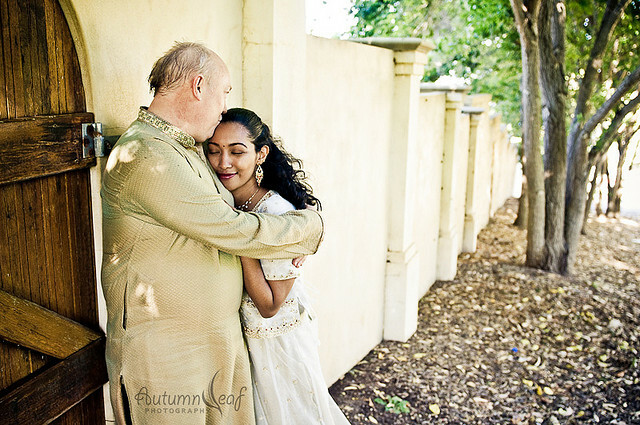 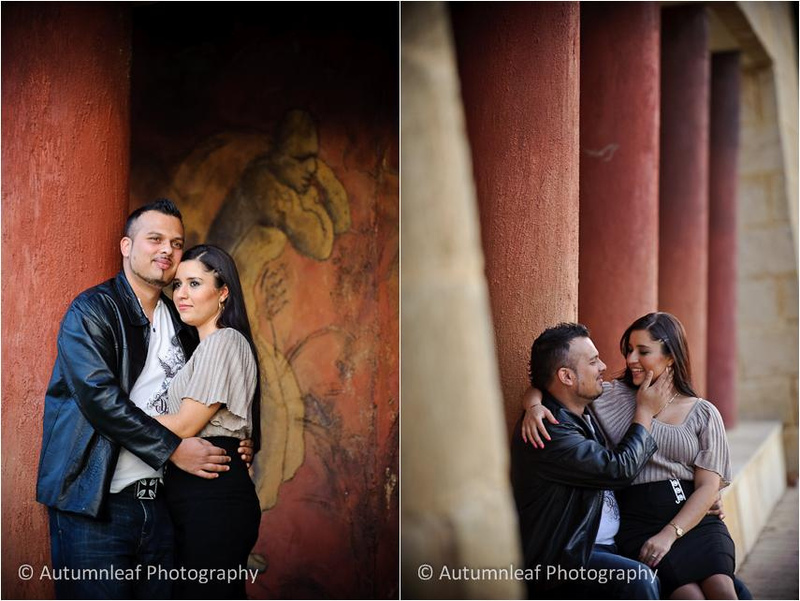 It is not hard to see from the images below that the couple are so totally in love. 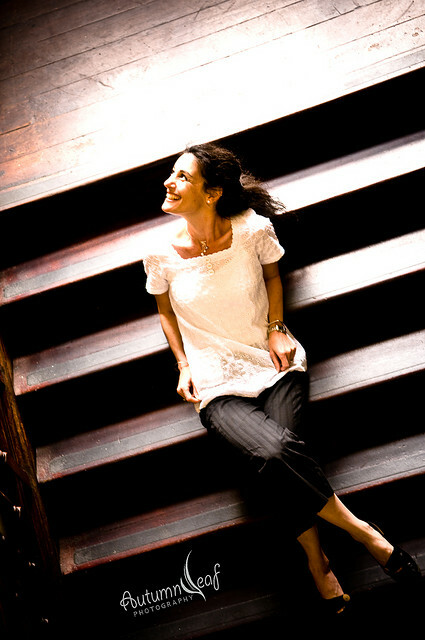 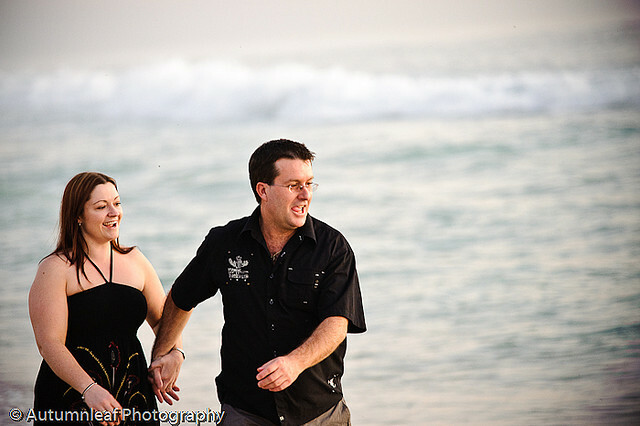 All of us had great fun during the photo shoot. 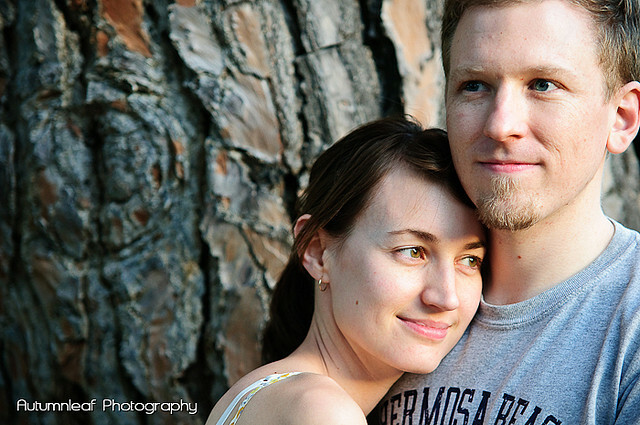 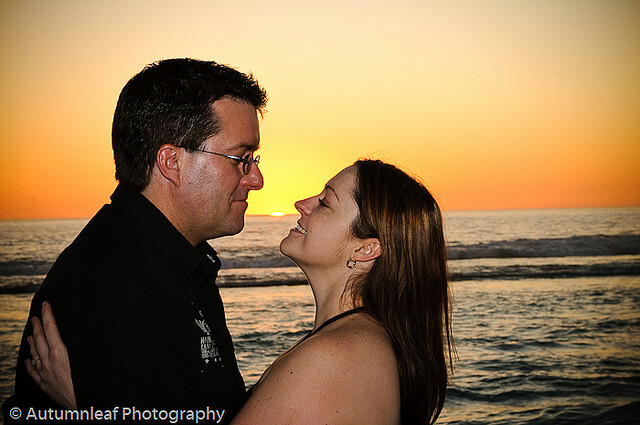 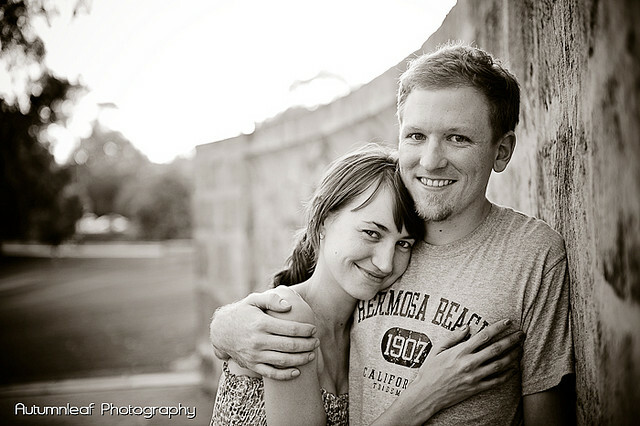 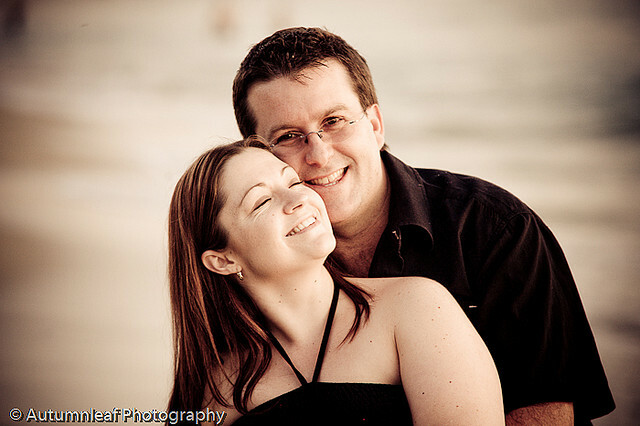 Kelly and David, we look forward to your wedding day with great excitement. 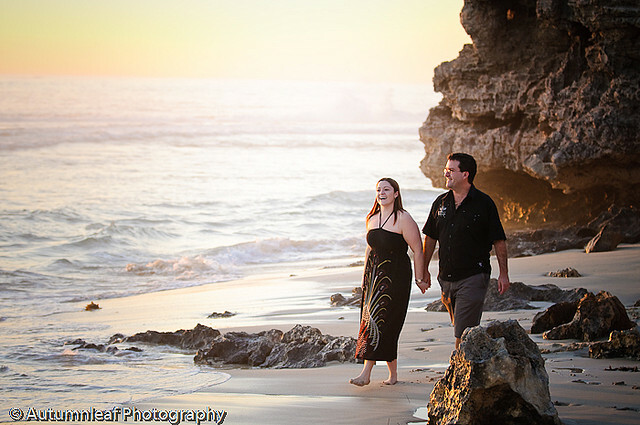 We know your special day with be magical and fun! 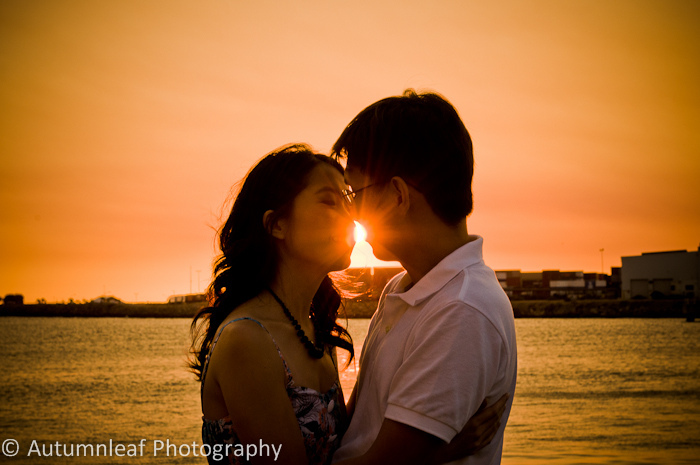 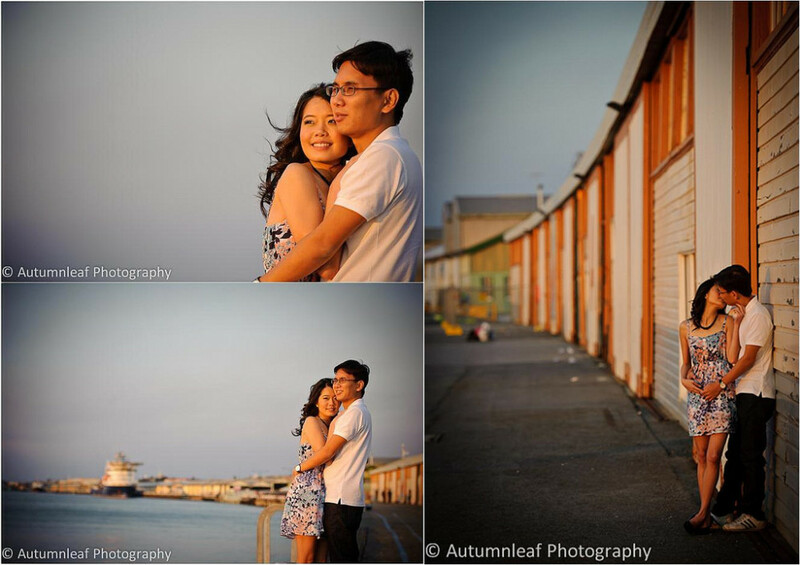 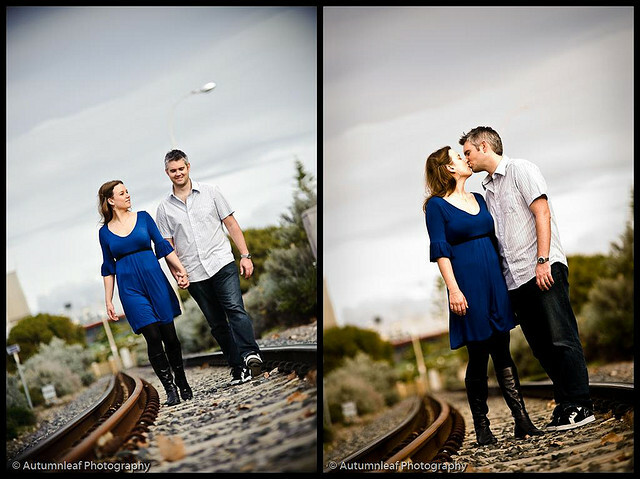 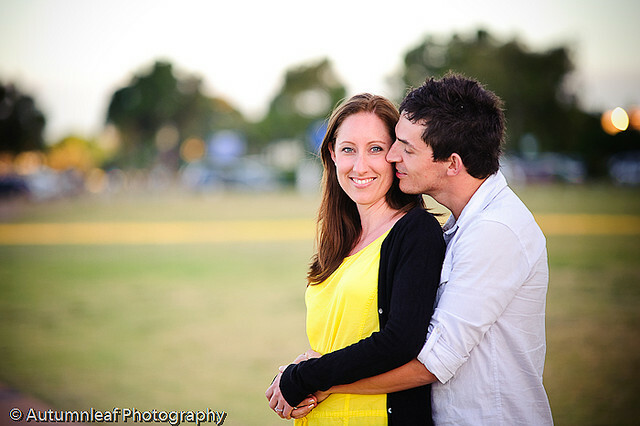 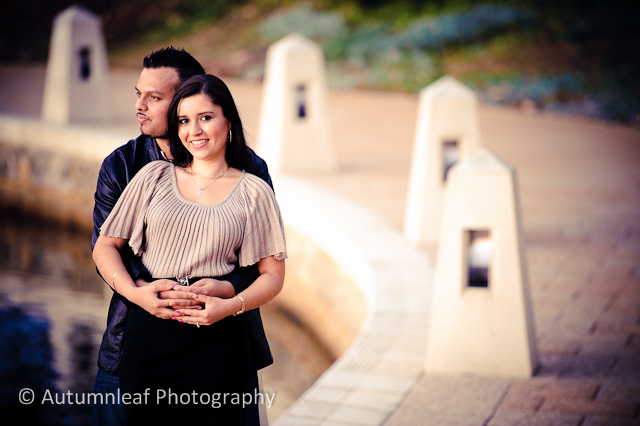 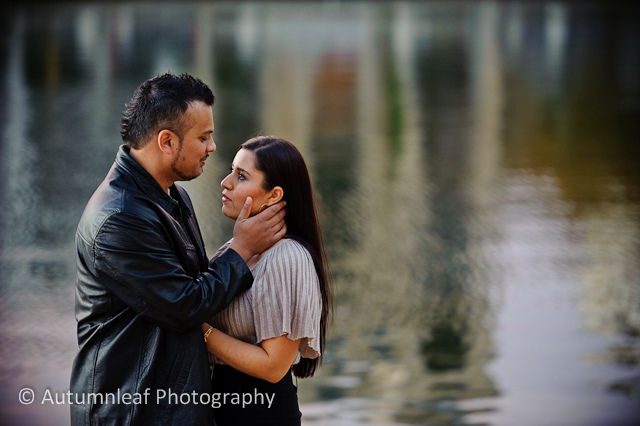 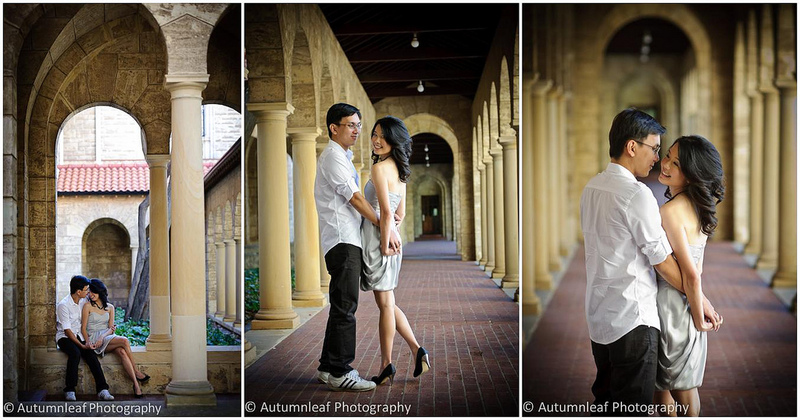 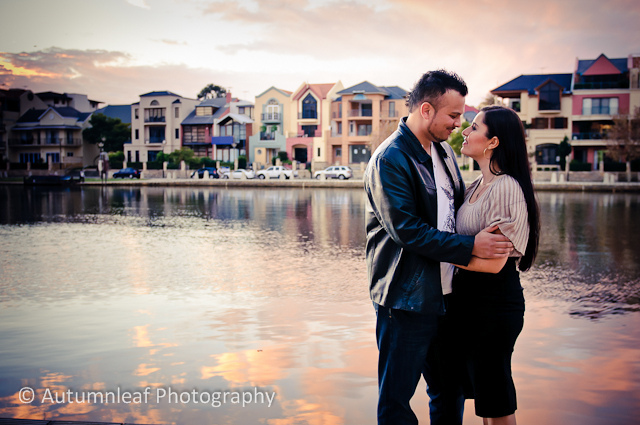 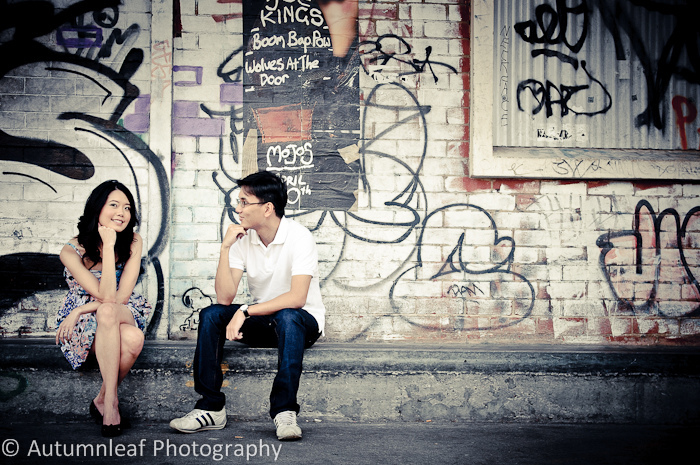 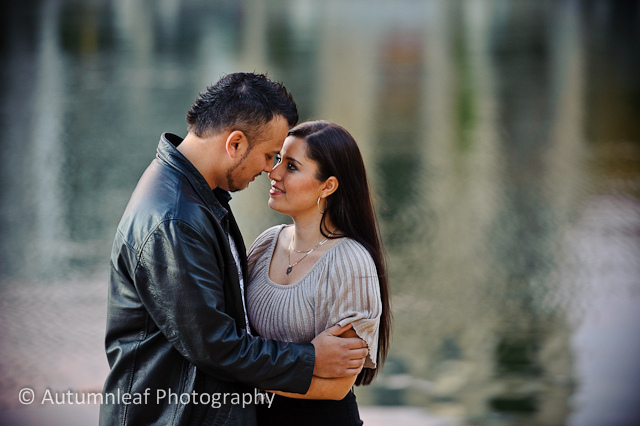 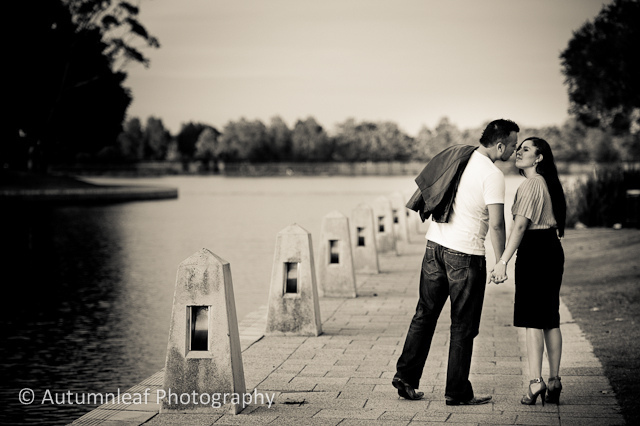 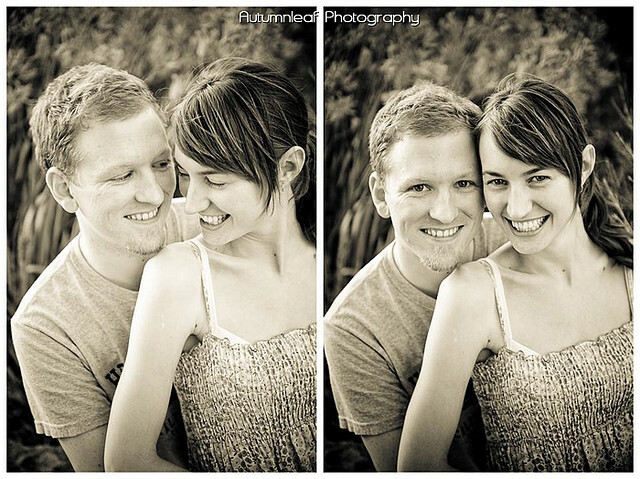 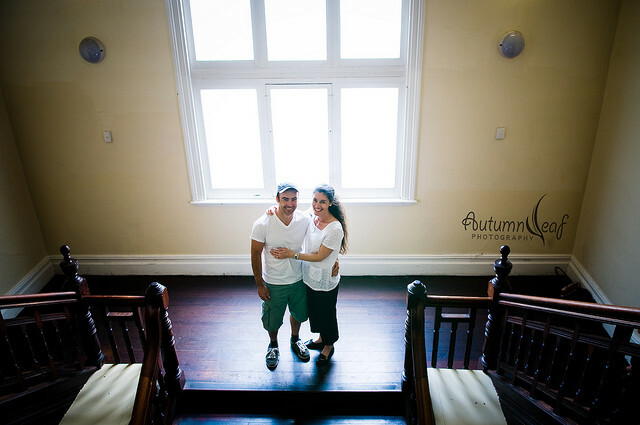 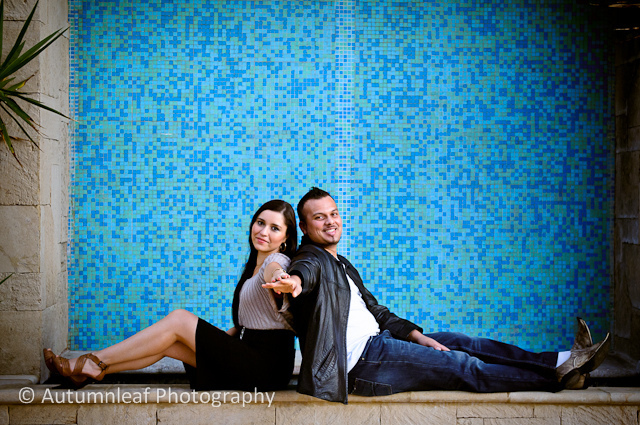 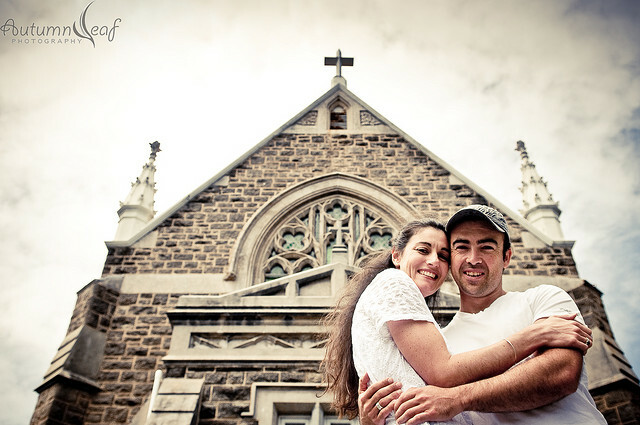 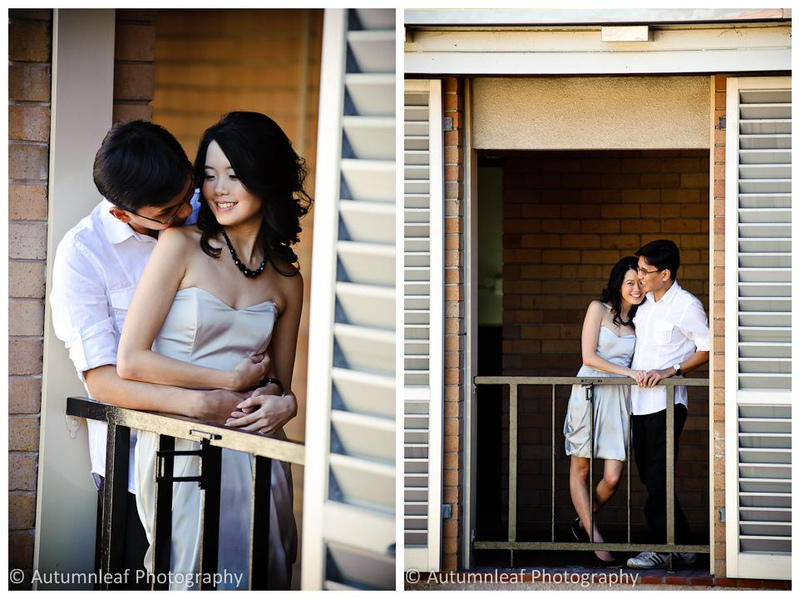 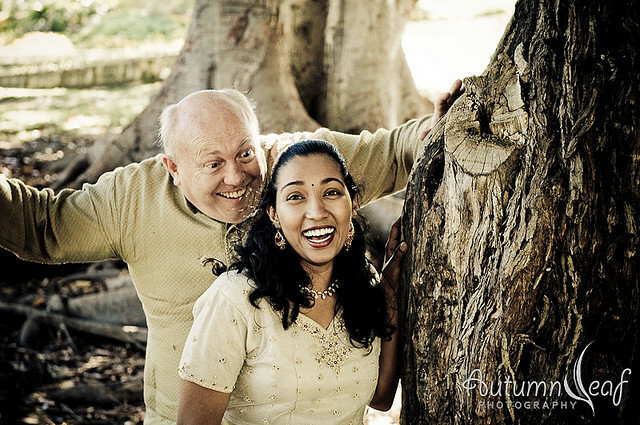 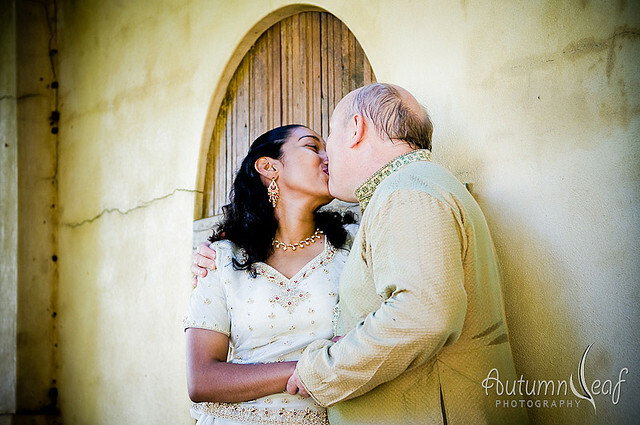 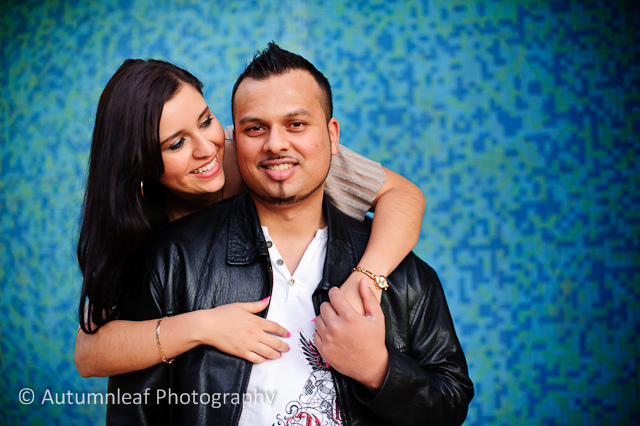 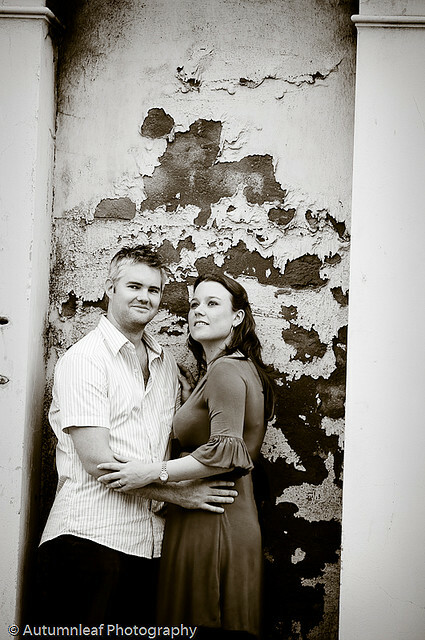 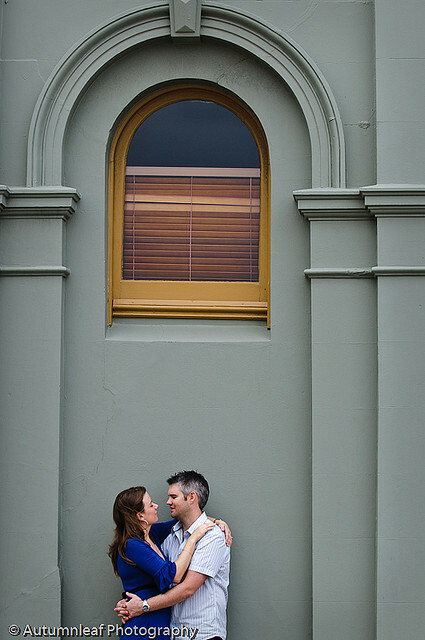 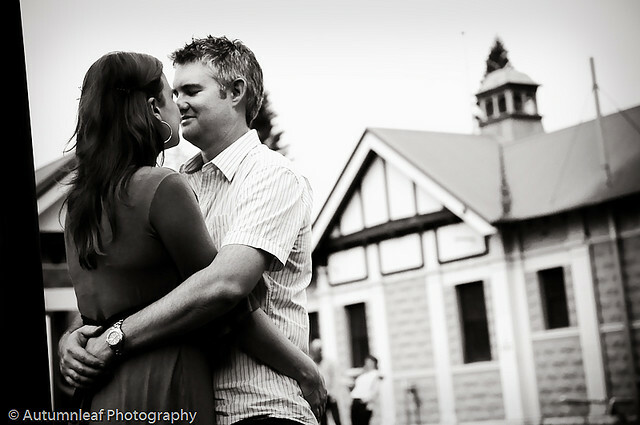 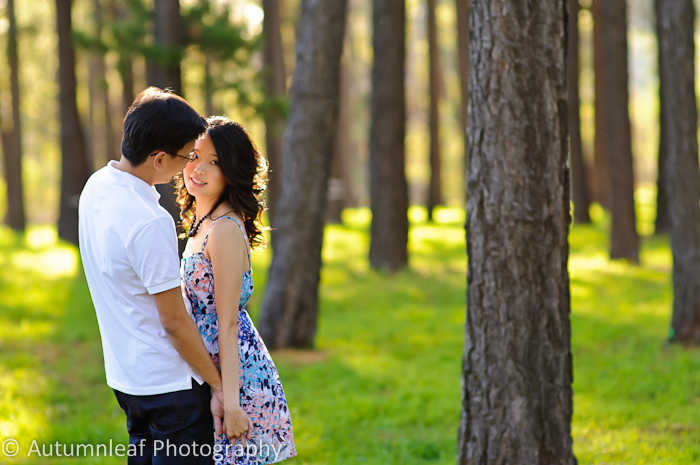 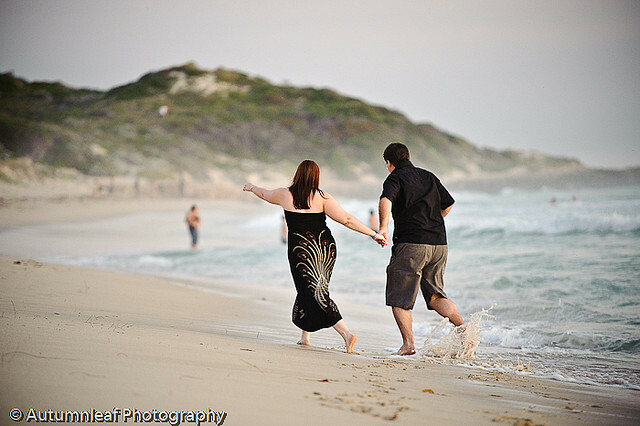 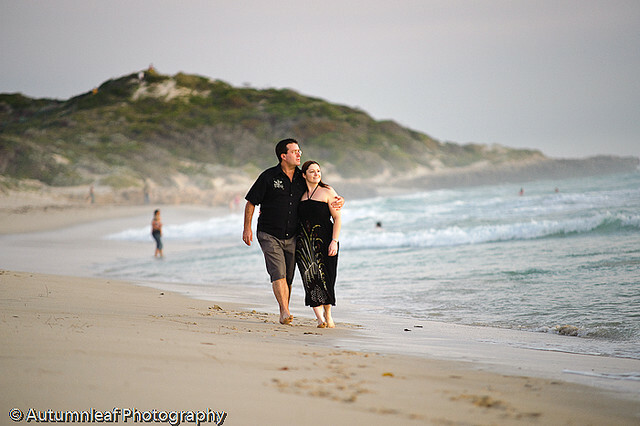 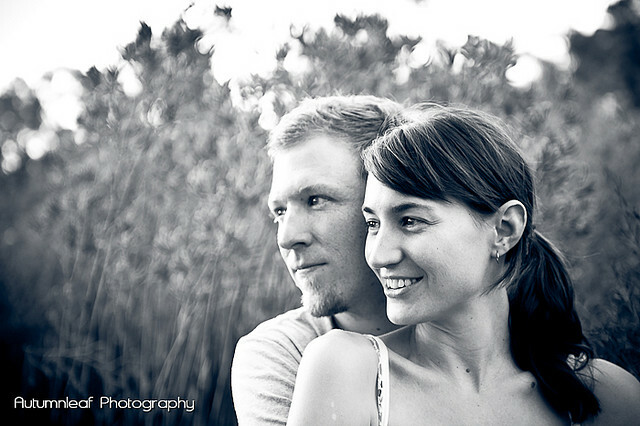 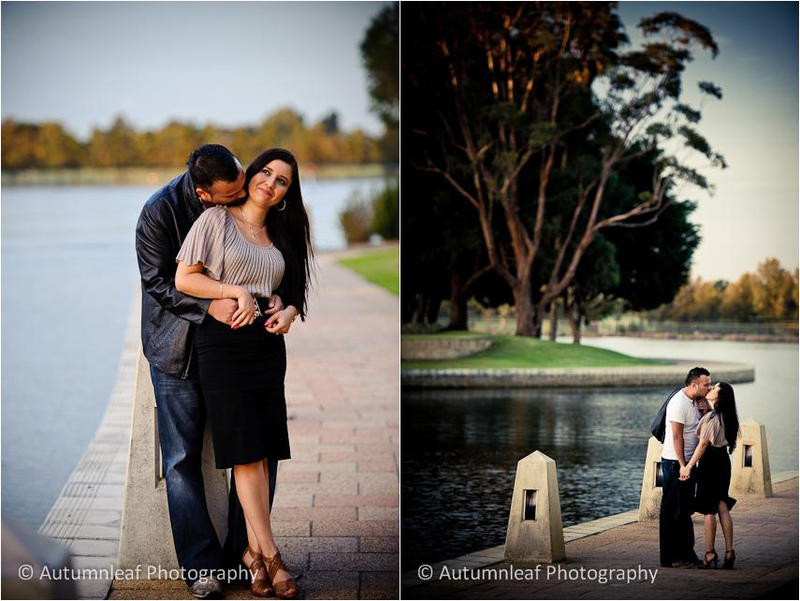 Last Saturday, we did a pre-wedding shoot with Courtney and Glen in Fremantle. 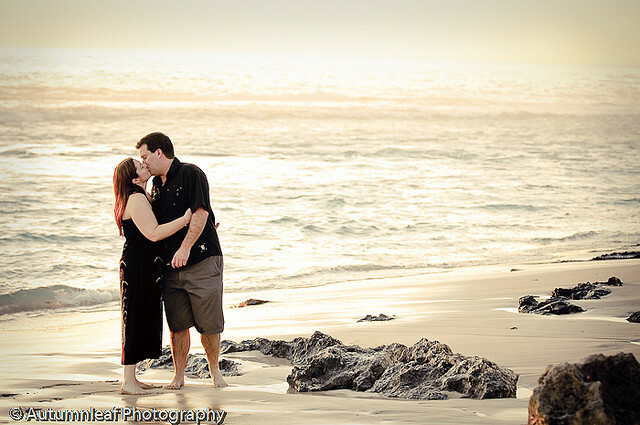 It was a great day out for the couple and us. 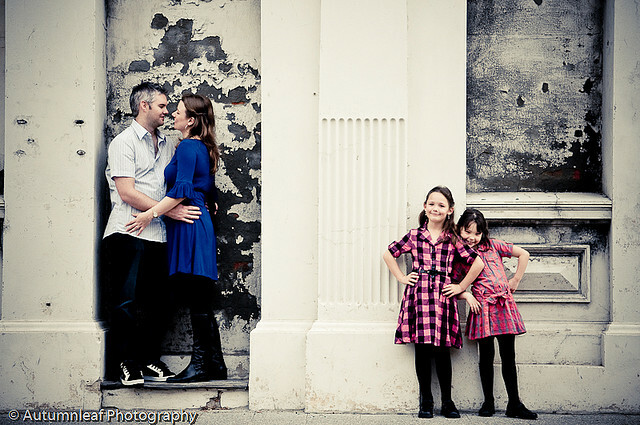 Glen brought along his twin daughters for the shoot. 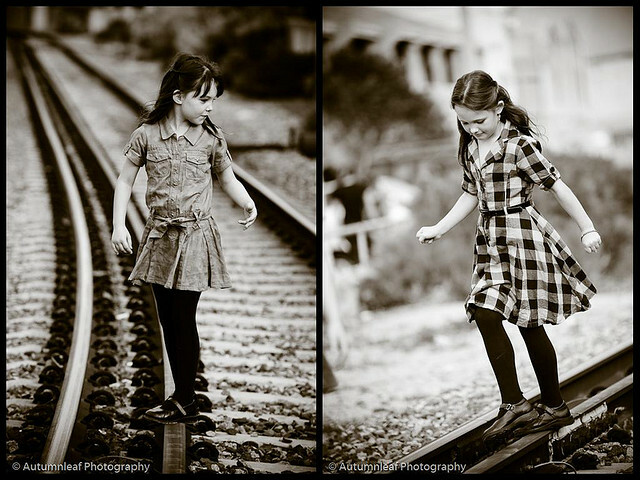 They were such adorable and angelic girls.